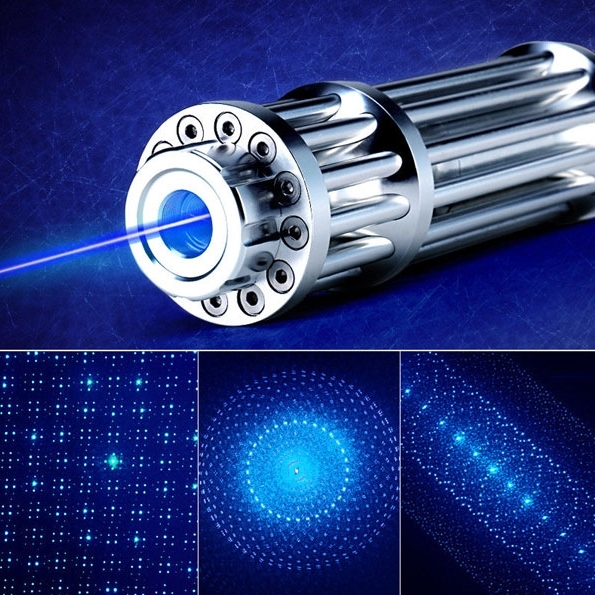 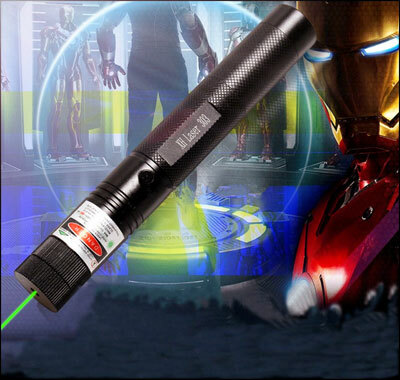 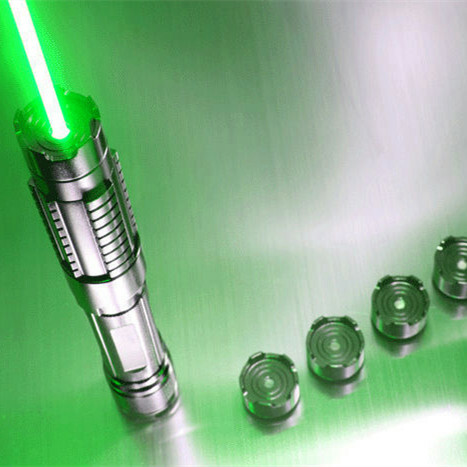 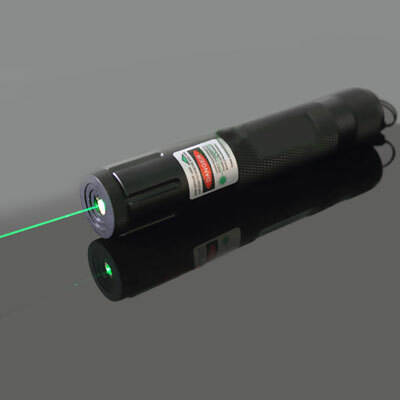 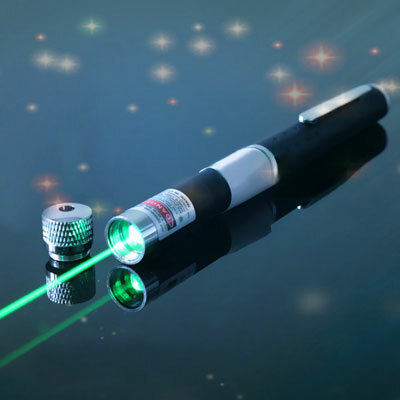 10000mw lasers consist of red lasers, green lasers and blue violet lasers. 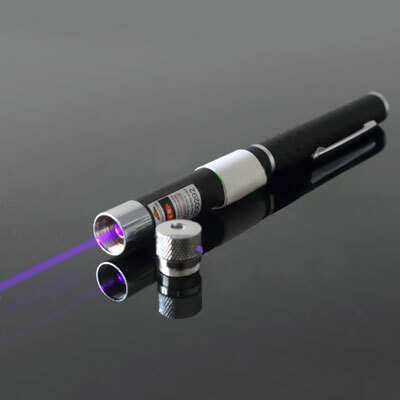 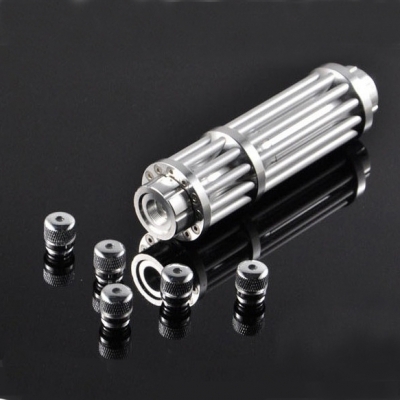 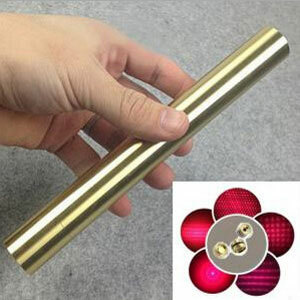 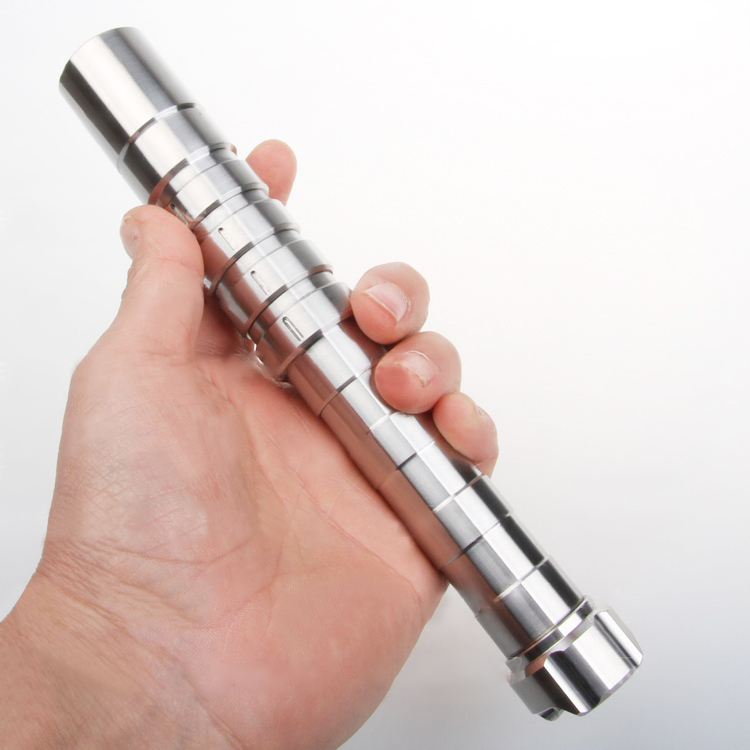 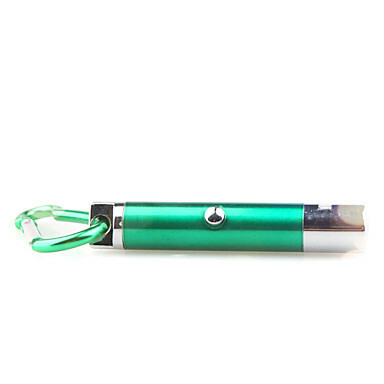 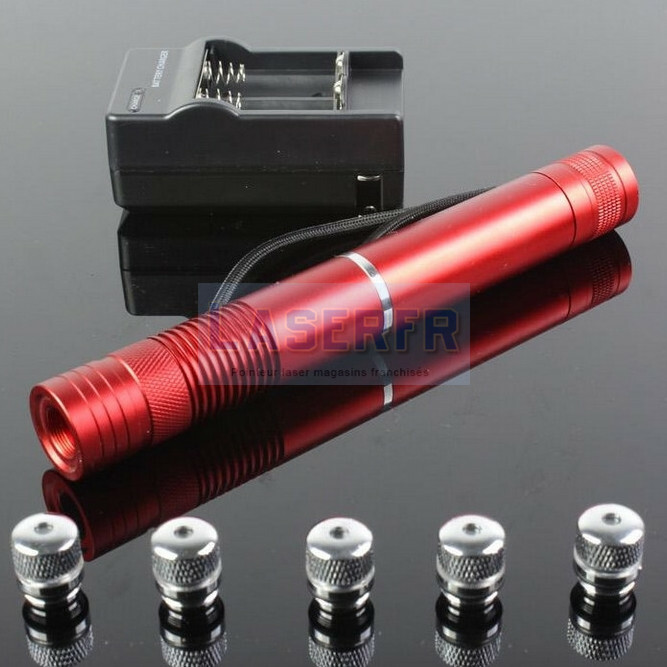 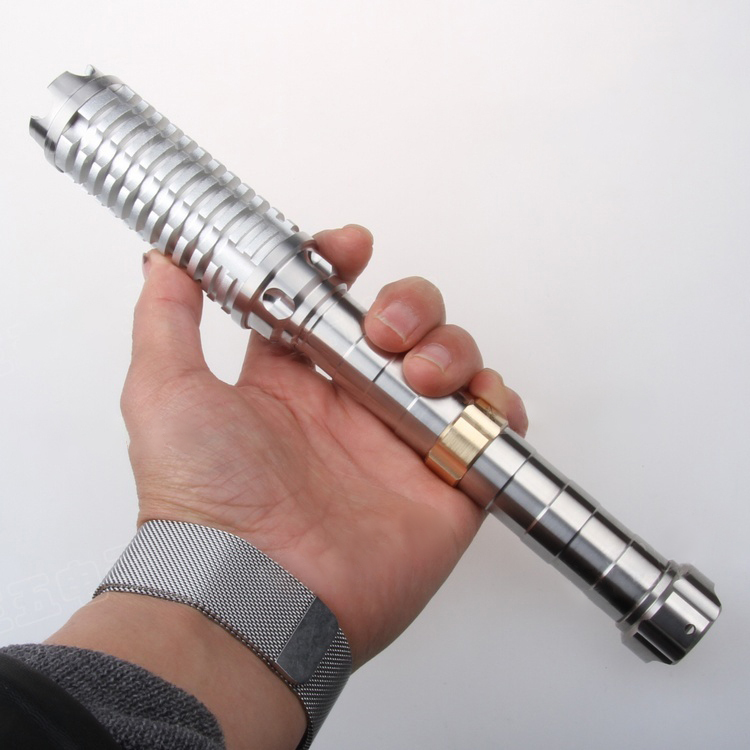 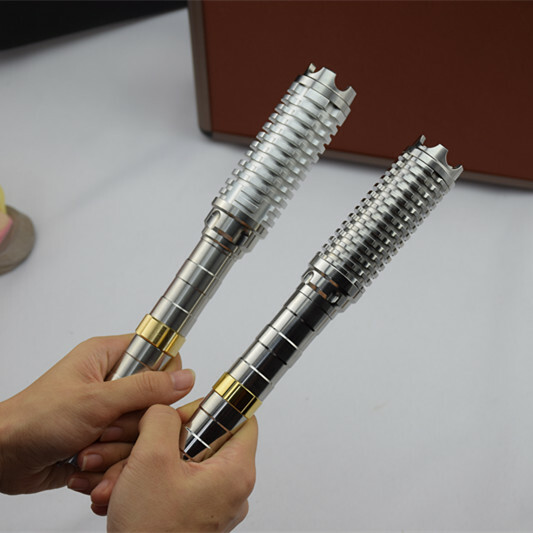 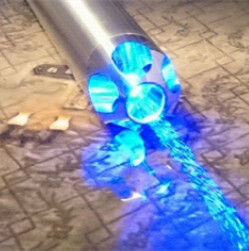 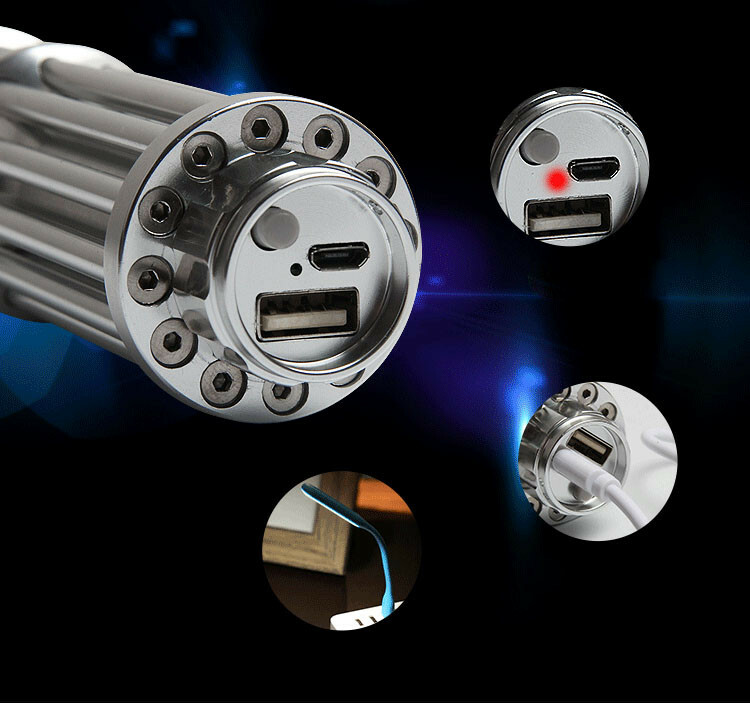 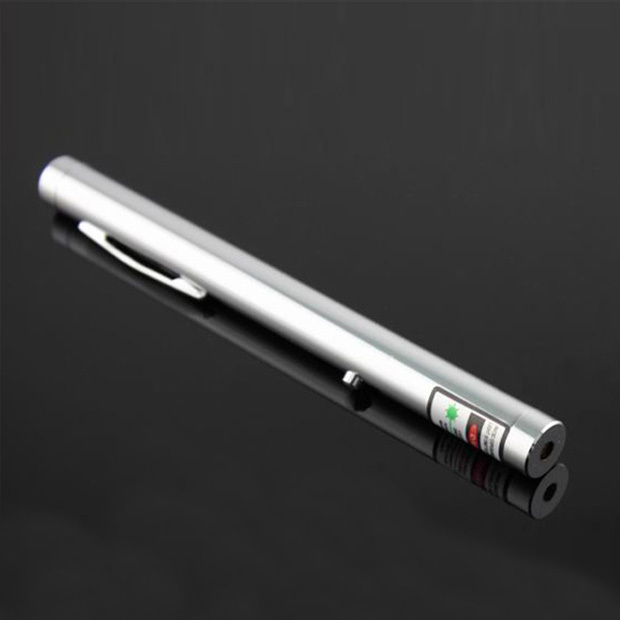 The buring laser is not only strong power, apparently easy to light cigarette, match and blasting balloon, even igniting all combustible materials, but it is also designed to skillful shape, such as Mace Laser, Gatling Laser, which are so cool! 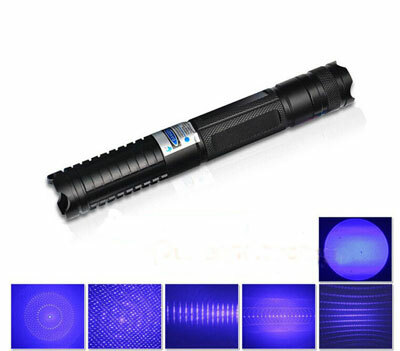 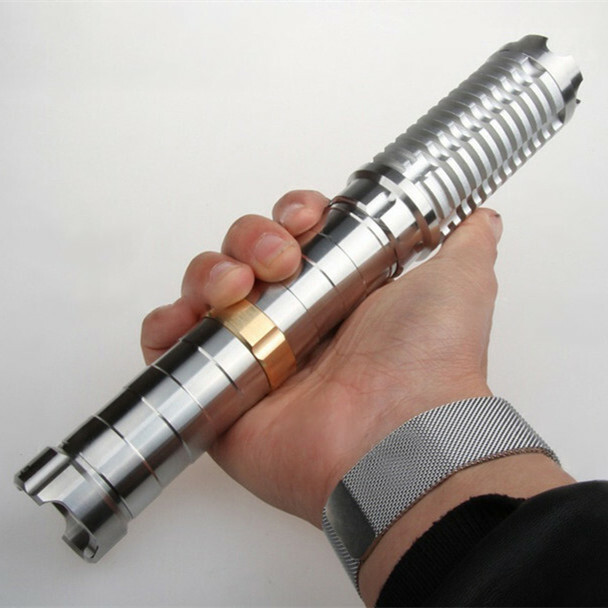 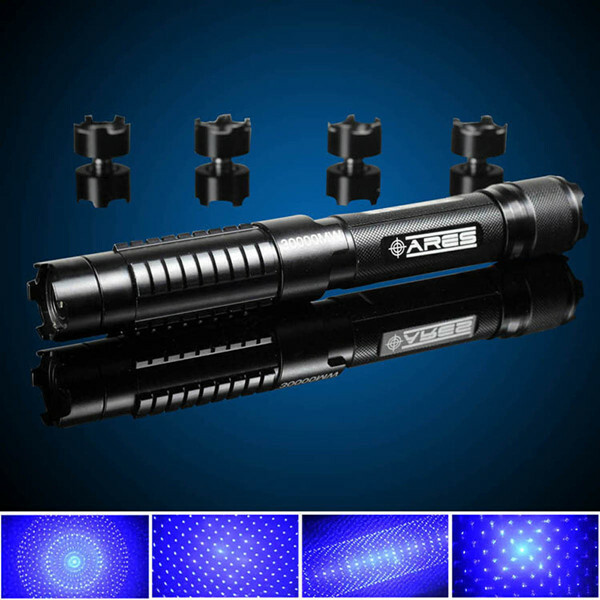 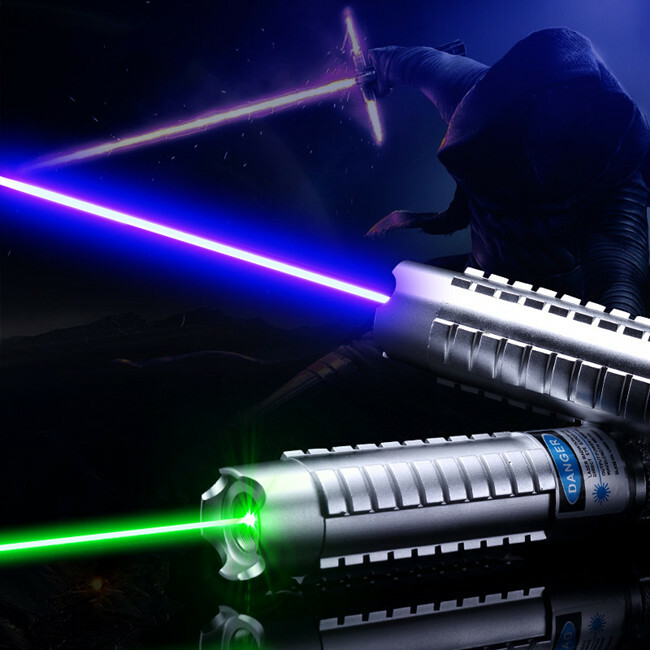 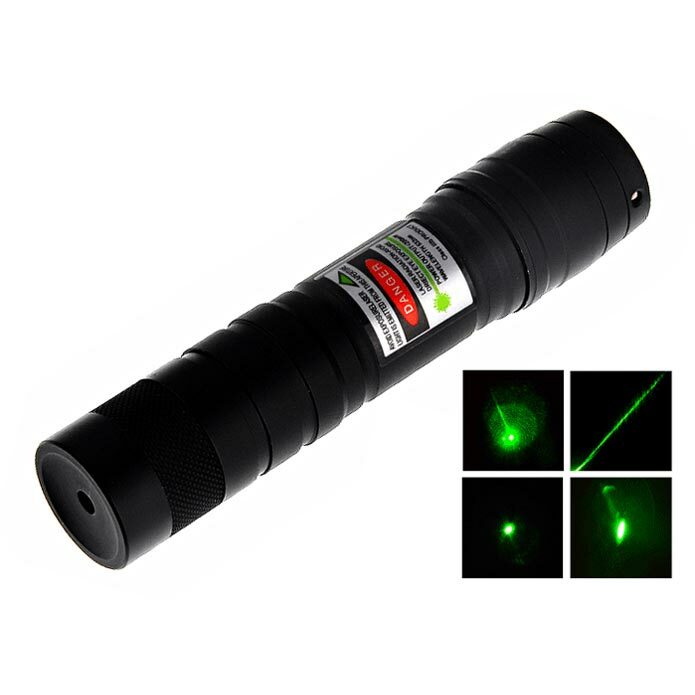 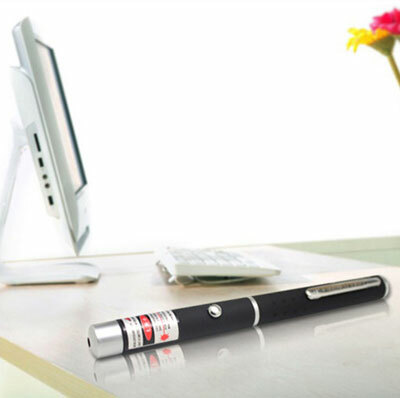 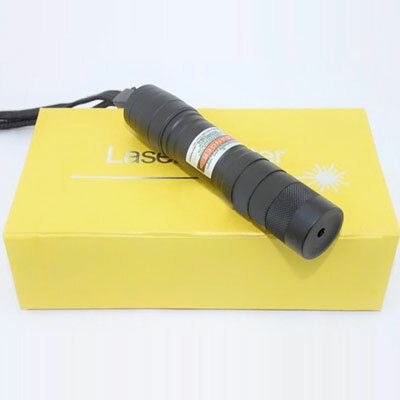 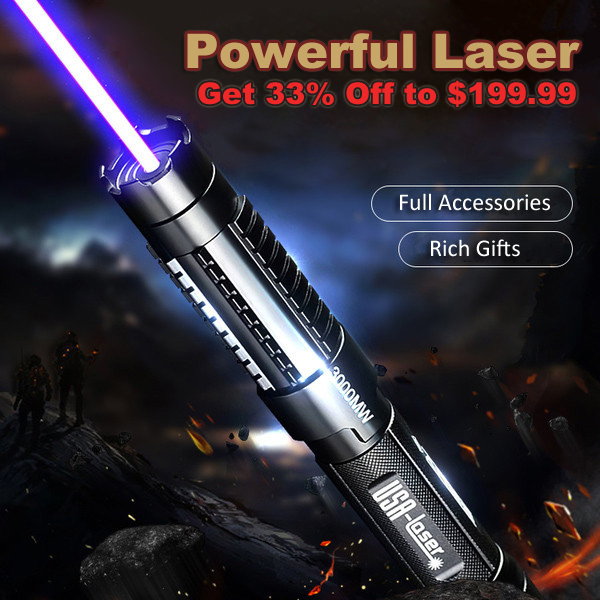 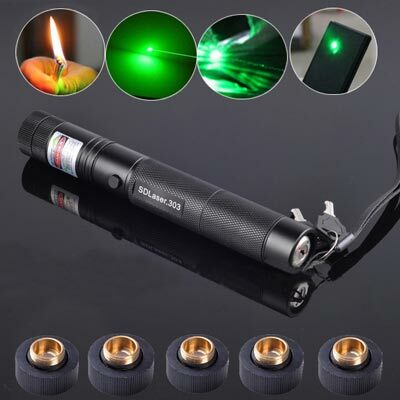 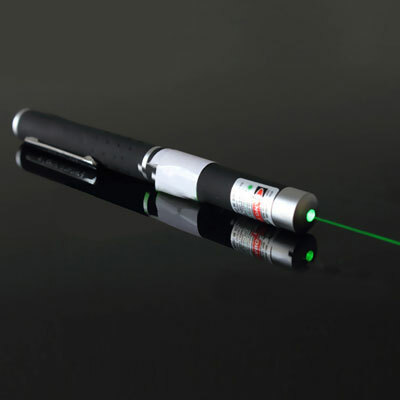 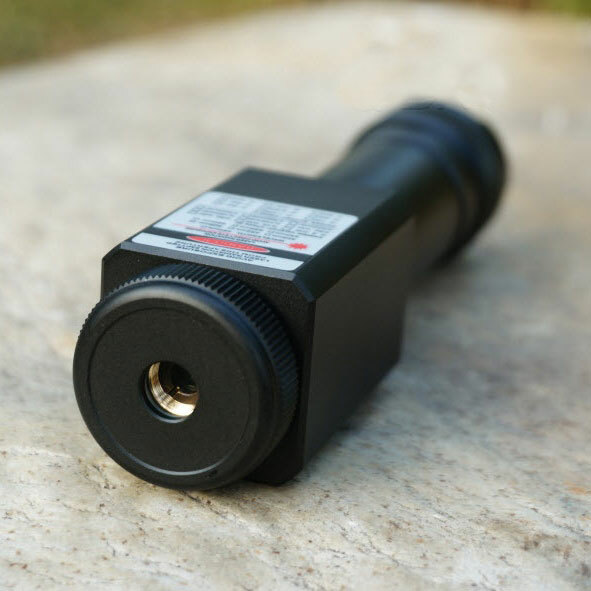 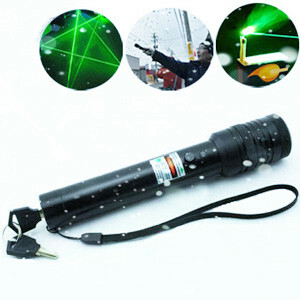 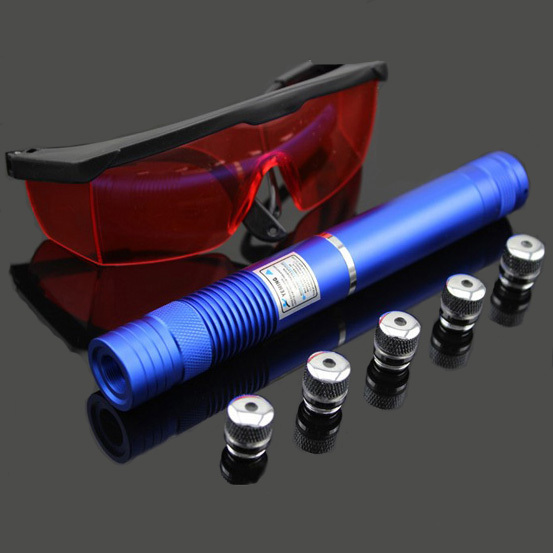 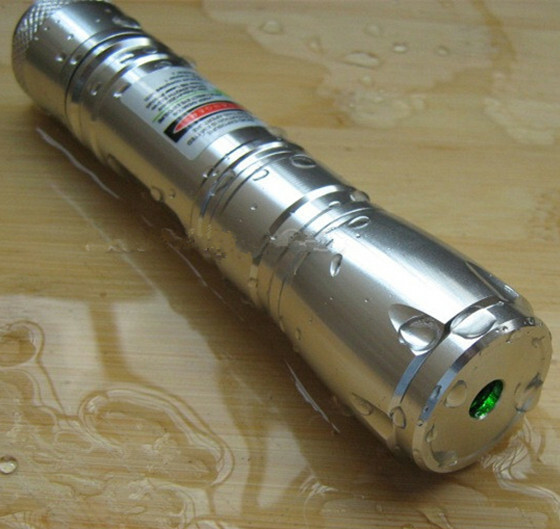 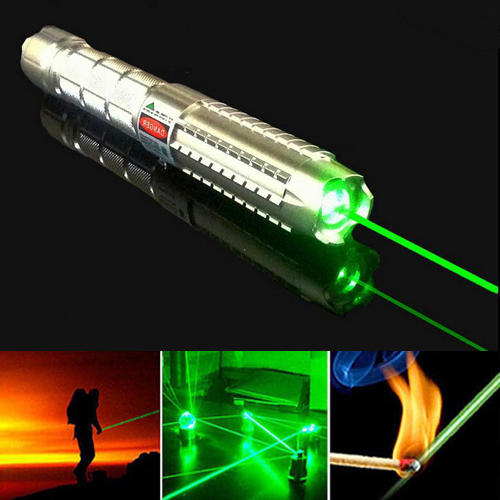 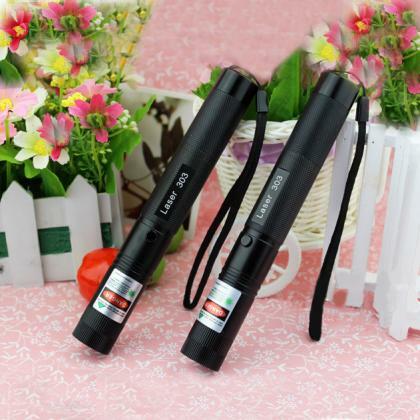 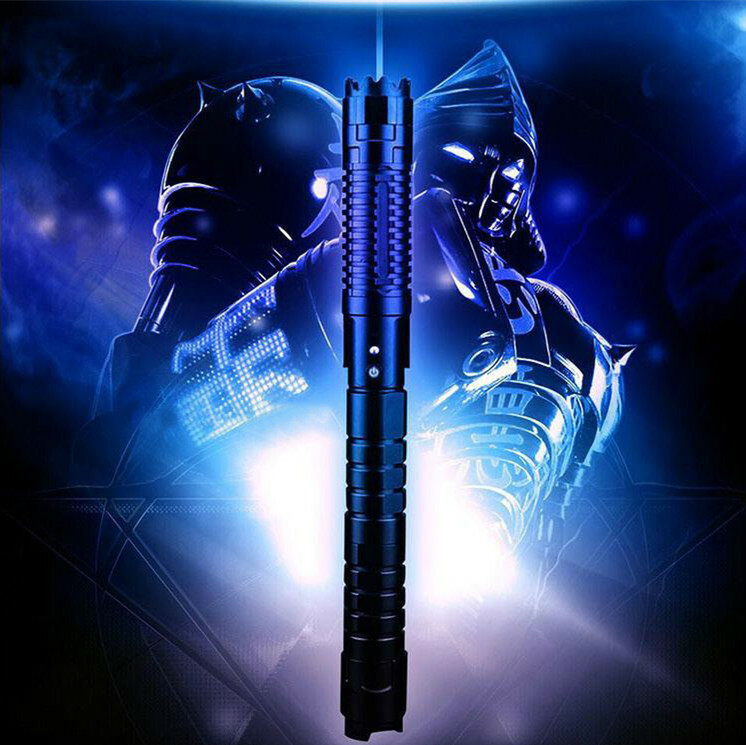 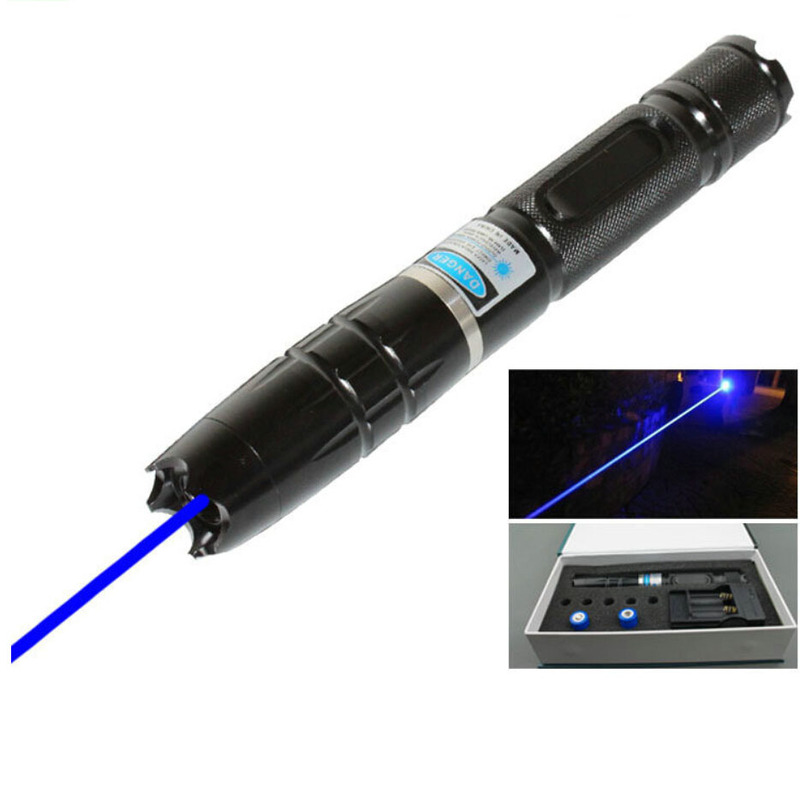 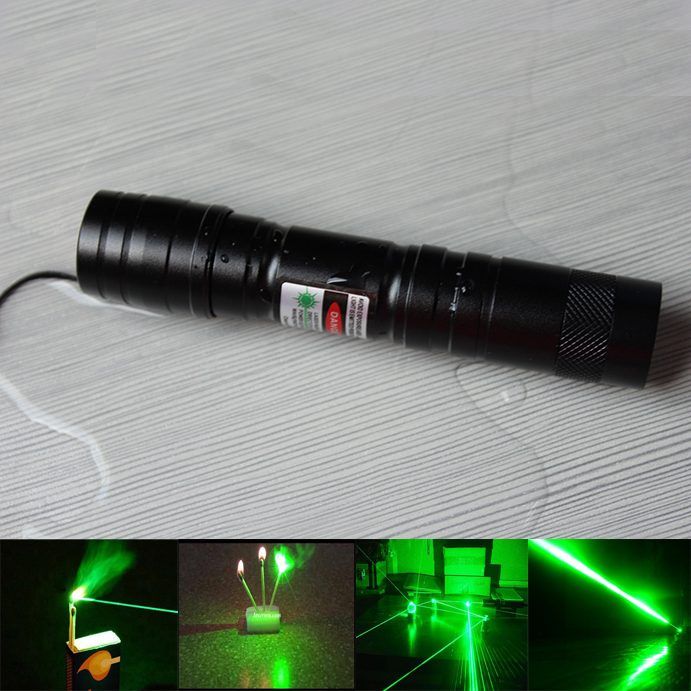 And some brightest laser pointers are very convenient to carry when you go out anytime, it is widely used in astronomy refers to the stars, site measurements, wild adventure, but also for self-defense, is the preferred equipment for astronomy enthusiasts, outdoor enthusiasts.